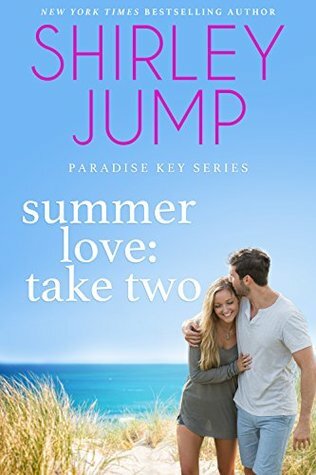 Summer Love: Take Two is book one in the Paradise Key series. This is Lauren Webster and Carter Malone’s story. Years ago Carter broke Lauren’s heart. Their paths cross again. Will Lauren give Carter a second chance? I really enjoyed Lauren and Carter’s story. Two people that are learning what’s really important in life. This is a sweet, heartwarming, and emotional second chance romance. Sign into Goodreads to see if any of your friends have read Summer Love.